Maybe you’ve tried to make a budget before and it hasn’t really worked. Or maybe you’re new to the whole budgeting thing and don’t know where to start. Or maybe you are budgeting and it is working, but it’s taking a lot of time and effort and you wish there was an easier way. Wherever you are, my goal is not really to help you make a “budget”. 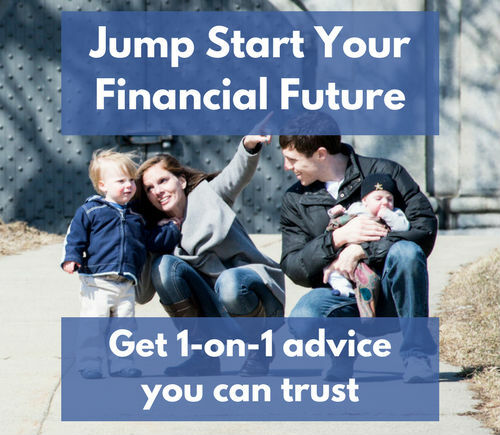 My goal is to help you set up a system that allows you to use your money purposefully without all the day-to-day stress that comes with a traditional budget. My personal approach to budgeting is a little different, so even if you feel like you’ve heard it all before, I hope you stick with me. I think you might like this approach to budgeting better than some others. If I were starting today from scratch, here are the steps I would take to set up my budget. In fact, it’s pretty close to the actual steps I took way back when. You don’t need to start by making any big changes or setting any limits on yourself. In fact, trying to do that at the start is more likely to lead to frustration than success. Instead, start by simply tracking your spending. 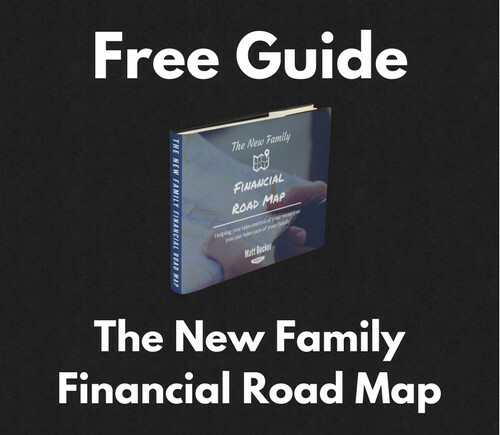 This will show you exactly where your money is going today, which is the information you’ll need to eventually make some changes down the line. This is exactly the step I started with myself, and to be honest I was blown away at how powerful this simple little habit was. As soon as I was aware of my spending habits, I started making small changes here and there without really even thinking about it. It wasn’t stressful or hard. It was just a natural consequence of having a better understanding of my current spending patterns. But we’re not worried about making changes yet. We’re just worried about building the habit. So here are a few tips to help you out. By hand – You could create your own spreadsheet, download a ready-made template, or even just keep a journal. I started out using a simple excel, and while it was kind of a pain to manually enter all my transactions, it helped me see very clearly where my money was going. Mint.com – Mint.com is a free tool that can make this process a lot easier. You simply link your bank accounts and credit cards and Mint automatically pulls in all of your transactions. All you have to do is make sure they’re categorized correctly. You Need a Budget – You Need a Budget costs $50 per year, but it’s a system that a lot of people swear by (myself included). Like Mint, it automatically pulls in all of your transactions for you, but it also provides a much more structured budgeting system that really helps you take control of your money. The most important part of tracking your spending is doing it consistently. You want to stay on top of where your money is going so that you can quickly find any leaks and make sure that everything stays on track. Once per week: Set a calendar reminder that repeats on the same day each and reminds you to review all your transactions for the past week and make sure they’re categorized correctly. Once per month: Set another calendar reminder that pops up at the beginning of each month and reminds you to review your spending and saving from the previous month. You can do this in the app, or you can use a process like this one to do it in your own spreadsheet. 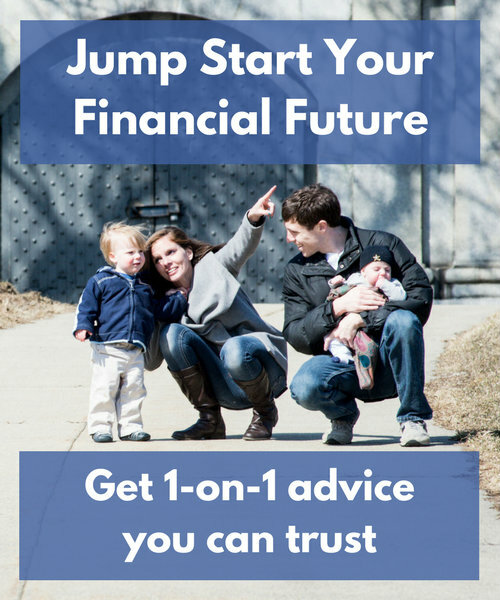 Once you get used to them, each of these steps only takes a few minutes each time, and by doing them regularly you’ll be able to keep a close eye on your money. One of the hallmarks of a good system is having all of the basics handled automatically, no matter what else is going on in your life. 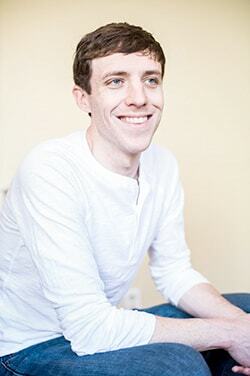 By automating your bills, you remove the stress of worrying about whether you’ve paid them. It’s still a good idea to keep track of what you’re spending (which is what Step 1 is all about), but there’s no need to spend month after month worrying about manually paying all of your bills. For some bills – like cable, internet and electricity – you can set them up to be paid automatically by credit or debit card. For other bills – like rent – you can use the bill pay feature of your checking account to schedule a check to be sent out on the same day every single month. Once your bills are set on auto-pay, you have one less thing to worry about. Just as important as automating your bills is automating your savings. Now, right now I’m not necessarily talking about increasing the amount you’re saving. That can come a little later. 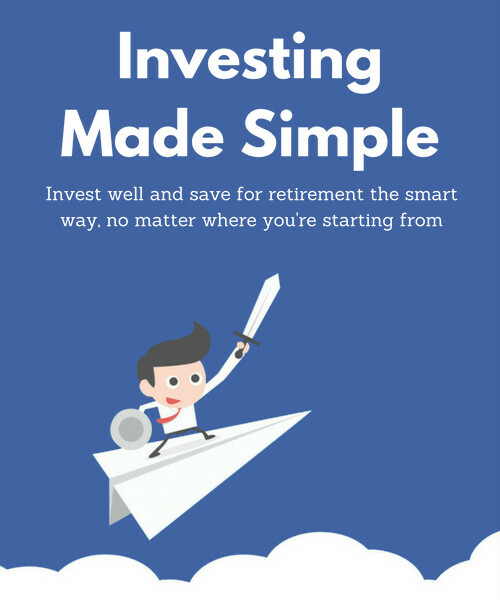 But if there’s anything you’re already saving, whether it’s for an emergency fund, retirement account, college fund, or something else, automating it can make a world of difference. Instead of waiting until the end of the month to save whatever’s left over, you can set up automatic transactions to move the same amount of money from your checking account to your savings accounts on the same day(s) every month. It not only removes the stress of trying to make sure there’s money left over to save, but it’s the best way to make consistent progress towards your goals month after month, no matter what else is going on in your life. Here’s an overview of how to do it: The Automatic Way to Build Your Savings. At this point, you have the basic system in place. You’re tracking your spending and automating as much as you can. That’s a great start! Now it’s time to start getting more purposeful with your money. That’s going to require you to make some changes. You’ll probably have to reduce your spending in certain areas to free up more money for the things you really care about. But you don’t have to change everything all at once. It’s actually going to be much more effective to focus on changing just one thing at a time. Each small change will build on the last, and eventually you’ll have created a whole lot of change without ever feeling like you’re trying to do too much. Monthly bills are a great place to start because you can often reduce or even cut your bill with a one-time effort and then see the savings month after month without any ongoing work. One way to do this is to negotiate a lower rate with an existing provider. I’ve been able to negotiate my internet bill, my gas bill, and plenty others over the years. It doesn’t work every time, but when it does the savings can be significant. Another option is find a cheaper provider or cut a bill altogether. For example, a while back I ditched Verizon and switched to Republic Wireless for my cell phone, which only costs about $20 per month. Around the same time we decided to cut cable and live with Netflix instead. Those two decisions save me over $100 combined every single month. One of my big problems with traditional budgeting is that it’s laser-focused on setting limits. The problem with limits is that they are inherently combative. Month after month you’re setting yourself up for a fight between your behavior and your limits. Instead, I like to focus on habits. Our habits are the things we do every day without thinking, which means that every habit is either effortlessly helping us towards our goals or effortlessly working against them. The more you can align your daily habits with your long-term goals, the easier it becomes to budget. Eventually, your habits can keep you in line with your plan without you even thinking about it. The opportunity to score a big win doesn’t come around every day, but when it does, you should grab it. If you can get the big stuff right, you don’t have to spend as much time worrying about the small stuff. No matter how good your system is, life will always find a way to throw you something you didn’t expect. A leaky roof. A squeaky car. A friends weekend planned halfway across the country. Having a savings cushion will allow you to weather any temporary spending hikes without throwing the rest of your plan into chaos. A good start is what I call a Stage 1 emergency fund: about $1,000 in a savings account, just waiting for “whatever”. It might take you some time to build that up, and that’s okay. Just automate your savings towards it and eventually you’ll have a nice little buffer. Over time you can build this up even more. 3-6 months’ worth of expenses is a good rule of thumb for a Stage 2 emergency fund, and you can even save ahead for those irregular expenses you know are coming, you just don’t know when. These buffers will keep your plan on track even during tough times, and they will let you rest easier at night, knowing that you can handle just about anything life wants to throw your way. Step 6: The world is yours! The five steps above are the basic building blocks of a really good budgeting system. Even if you can get just the first 3 in place and start working on Step 4, you’ll have made a ton of progress and be well on your way. Make sure to give yourself a little pat on the back! Instead, all you’ve done is gather information about what you’re doing currently, automated what you could, and started to make purposeful decisions to spend less on things you don’t care about. And once those things are in place, the world is yours! You can start using your system to work more efficiently towards the goals you care about most. I hope this helps you get started! Remember, budgeting isn’t about spending as little as possible. It’s about using your money purposefully to get more of the things you want out of life. Good information. I think that if you are starting from scratch, the key message is to start slow. 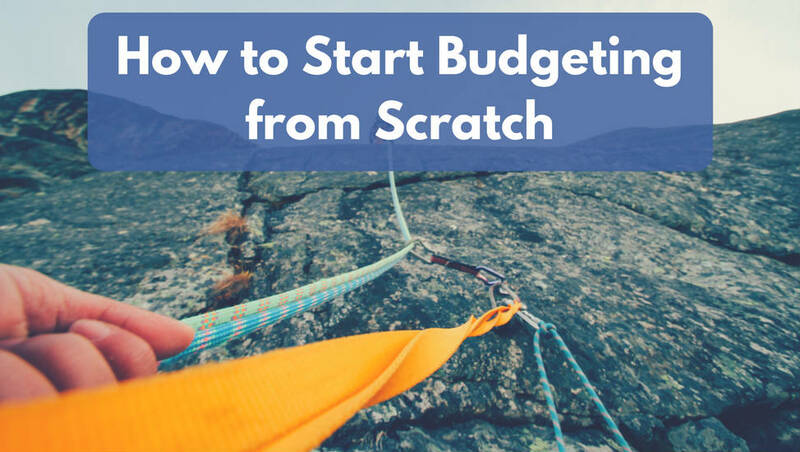 Many people fail at budgeting because they go from not having any budget at all to trying to track everything and change everything all at once. The abrupt change is too much to handle, and when it becomes to much, people simply give up. By making gradual changes, you can focus your attention on one thing at a time, get ‘good’ at it, and then move onto something else. I totally agree. Lasting change takes time, and like you say, much better to focus on doing one thing well than to try and do everything all at once. Tracking current spending is a good place to start. Sometimes it’s too overwhelming to start a budget because you write down “Food” and try to set an amount and have no idea how much you are spending or should spend. It’s so nice that online tools can simplify tracking. Great steps to help those starting out! Yep! It’s hard to know what to “budget” if you don’t first know what you’re already doing. Getting that baseline is incredibly helpful. 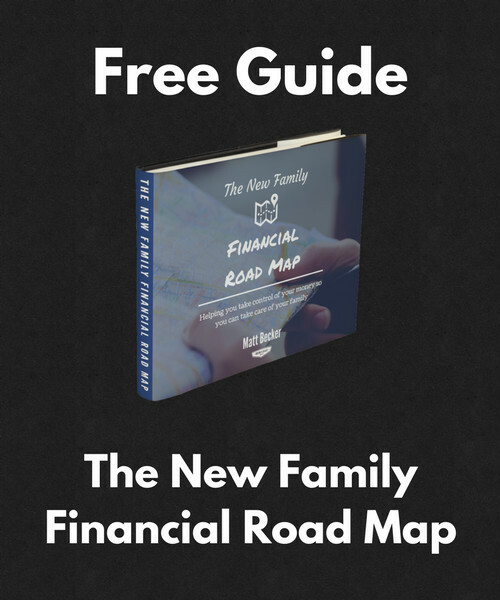 My perspective on finances has changed dramatically over the past 2-3 years and I started reading blogs such as this and many books, including Bogleheads and Simple Path to Wealth. One thing that I am proud of is closed in on my $1,000 emergency fund. That was one hell of a struggle because it took longer than I expected, around 5 months. I could have closed that gap much faster, but was in the process of going through a child custody dispute for my 2 year old daughter. That venture cost me over $6,000. That is the reason they tell people to try to settle their differences! I’m sorry to hear that it’s been such a struggle Matt, but getting to that $1,000 emergency fund is great progress! And my guess is that the habits and skills you developed in order to do that will make it a lot easier to reach other goals going forward. Hey! I loved your tip on starting a budget. I linked up to it in my blog post how to start a budget 5 options to choose from.